Get a plague spreader, Allure of darkness, a normal trapline and go for a Deepsea Diva engine. Gratz. 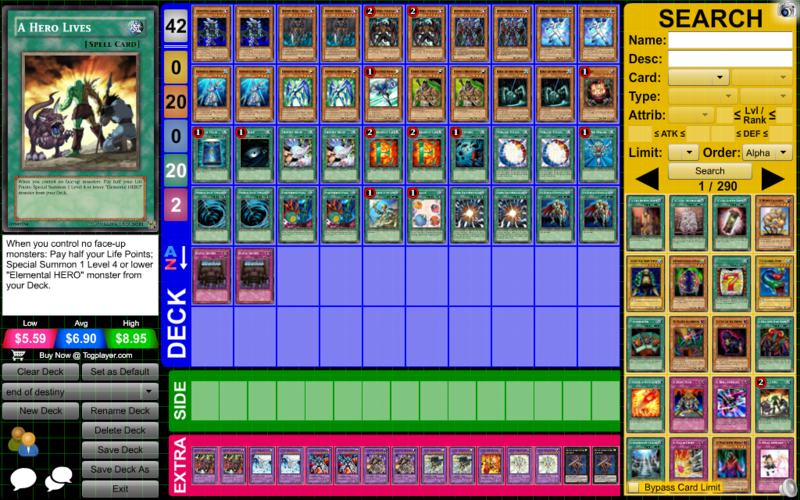 You've got a turbo deck that consistently bring Drgoon and Red Nova Archfiend. erm u say use diva engine but if u use diva engine u must use d hero malicious ._. 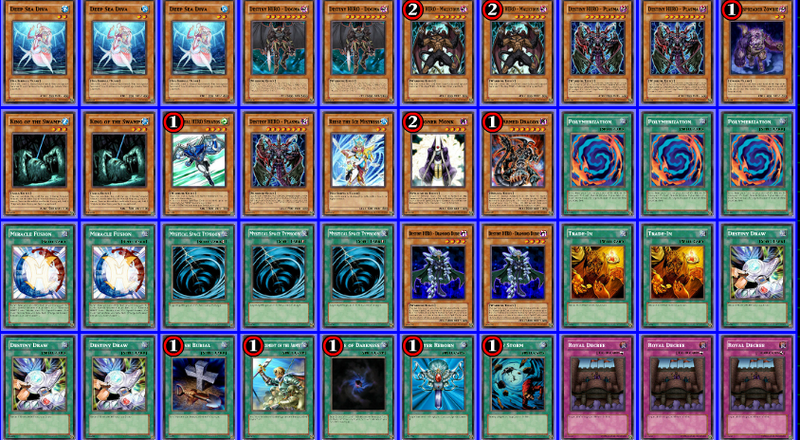 also miracle fusion doesnt work for destiny end dragoon so u gonna have to use 3 polys or fusion gate. -Miracle Fusion is for zeroes. but whats that card between plasma and monk? and no avarice or dark hole? This is the type of that that either explodes and draws too fast, or just doesn't work at all. hmm i like the fusion gate version more even that thing is a bit slow.